The Formula 1 race is more about cars and car manufacturers than the race drivers who drive those vehicles to victory. It has rendered the right platform for the best car makers in the world to showcase their prowess and no wonder German manufacturers dominate the scenario for decades now. Many decades ago, Mercedes Benz and BMW took their first step into the world of racing. Ever since their first season, Mercedes enjoyed continuous success for a couple of years, while BMW retired to being the engine maker for Williams and Sauber. 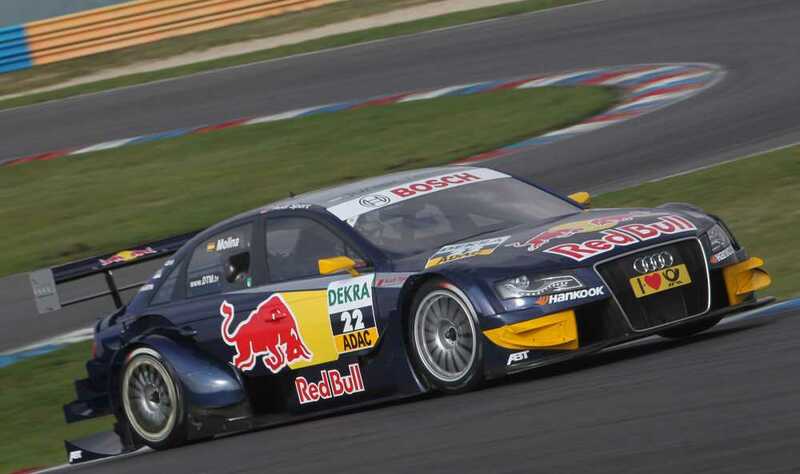 According to a report by Automobile magazine, it looks like the racing bug has bitten Audi as well. The company is busy signing papers to create their own Formula 1 team and participate in the races in the 2018 season. While the news comes from unidentified sources who work in the company, it does look legit. The person who shared the news added that if Audi was ever going to step into racing, they don’t have to worry about costs. The funding will be taken care of by an entrepreneur who hails from the Middle East which will ensure that the company focuses on creating the best vehicles to win the races for them. Red Bull is the most popular brand in the Formula One scenario and Audi has already planned to rope them in to work on their behalf. The team is exceptionally professional and highly trained at what they do. They have a strong fan following, has uber class infrastructure and a proven track record. 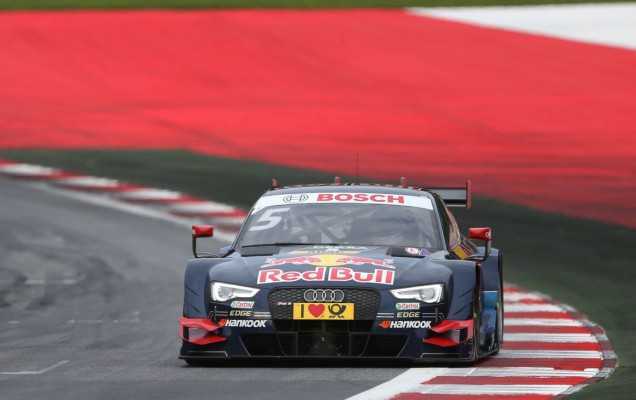 Besides, Red Bull are the official sponsors of the Audi at the DTM German racing series which makes the collaboration much easier. In other news, Audi’s parent company Volkswagen is expected to face a huge loss, probably in billions, for failing to comply with the emission rules imposed by the U.S. and European regulators. While VW has the capacity to spring back to action with a year or so, it is definitely going to take a lion’s share off their profit. The parent company may feel good about the fact that Audi is going to participate in the Formula 1 racing league because it is an uplifting news in critical times as these. Audi will definitely face some of the best automobiles at Formula One including the likes of Ferrari, McLaren, BMW and Mercedes Benz. It is not easy to win in such fierce competition, but with the right team in hand; the company may have an upper edge when it comes to experiencing a successful first season.